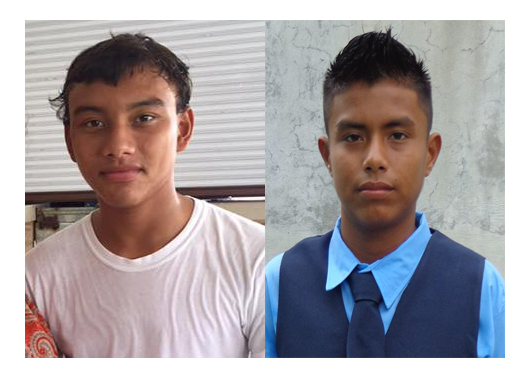 Ian Pou and Wilson Cruz have been selected to play in the Belize National Male Under-16 Football Team. The two island footballers were drafted for the national team after their participation in the 2015 Football Federation of Belize (FFB) National Male U-15 Football Championship. Pou and Cruz of the San Pedro Male U-15, who were among the ten participating teams in the championship, will be joining young footballers from across the country to represent Belize at the Central American Football Union (UNCAF) Male U-16 Tournament. Scheduled to take place in Nicaragua from November 23 to the 29, 2015, the UNCAF tournament will feature selections from Costa Rica, El Salvador, Guatemala, Honduras, Nicaragua and Belize. Training for the Belize National Male Under-16 Football Team will commence on Friday, October 2nd at the FFB Headquarters in Belmopan. Training will be held from Friday to Sunday. Selected players are to be at FFB at 8:30AM and must bring along their passport. The San Pedro Sun congratulates Ian Pou and Wilson Cruz, and we wish them the best of luck during training.